Welcome to the Habitable Exomusics overview site. The Final Public Presentation took place Tuesday August 25th 2015, 4pm-6.30pm, at RMC. It consisted of a concert with Kinetics and a lecture – both open to the public. A video of the presentation might later be published, if its color qualities etc. are right. * An album Trilogy: JA_Habitable_Exomusics_TheTrilogy_Press_UK // JA_Habitable_Exomusics_TheTrilogy_Press_DK. 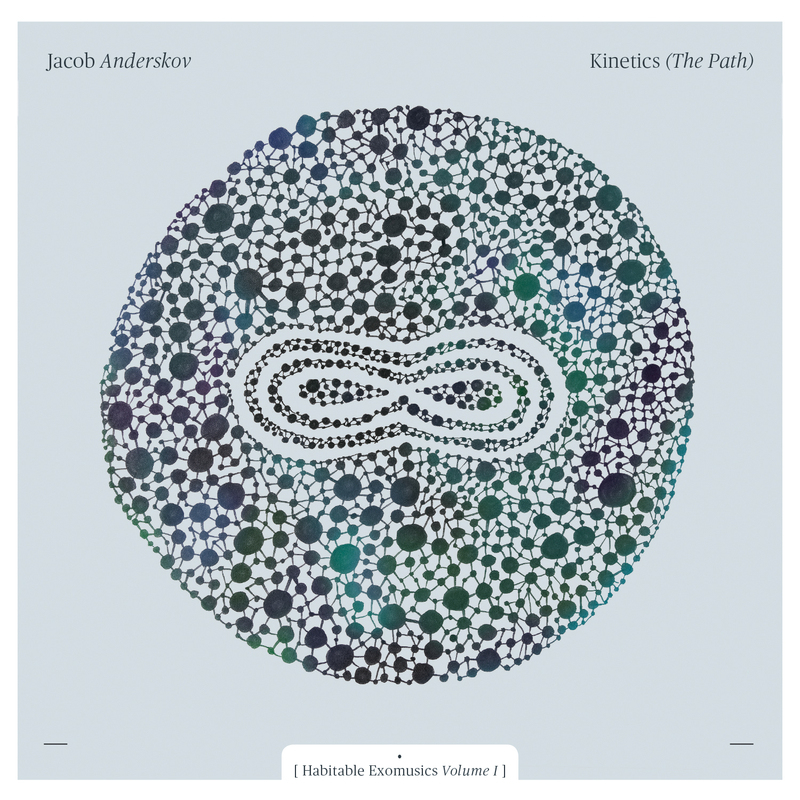 I: Kinetics (the Path) – Habitable Exomusics volume I. … ILK244CD. Jacob Anderskov, piano – Adam Pultz Melbye, bass – Anders Vestergaard, drums. Recorded in The Village, Copenhagen, January 2015. All music composed by Jacob Anderskov. JA_Kinetics_Pressrelease_UK // JA_Kinetics_Pressrelease_DK. Release date June 26th, 2015. 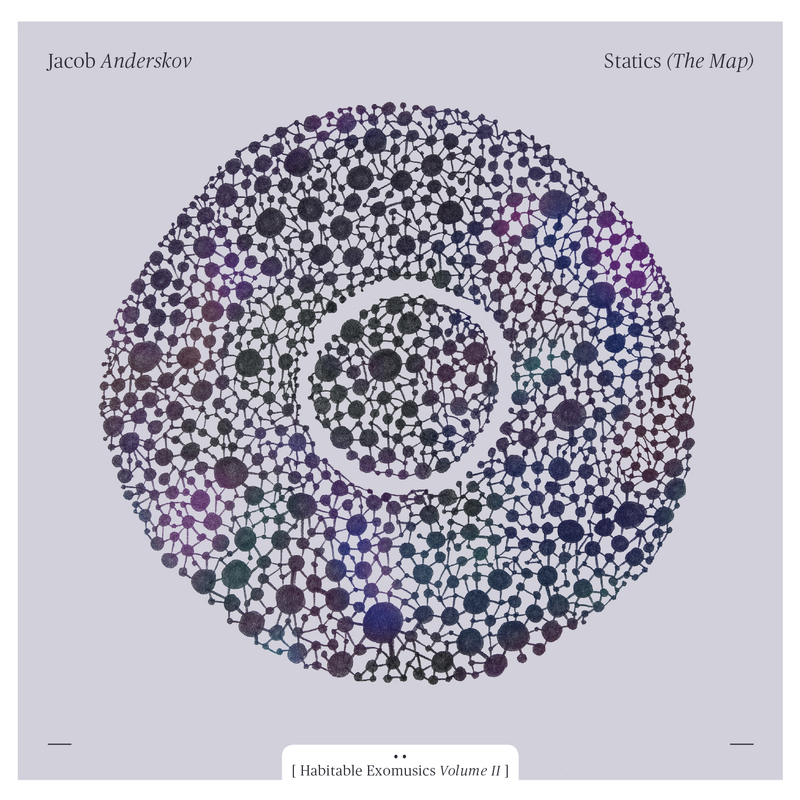 II: Statics (the Map) – Habitable Exomusics volume II. … ILK245CD. Jacob Anderskov, piano solo. 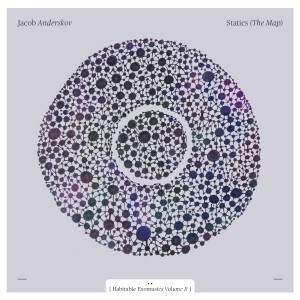 All music by Jacob Anderskov. Recorded in Rainbow Studio, Oslo, December 2014. JA_Statics_Pressrelease_UK // JA_Statics_Pressrelease_DK. Release date August 21st, 2015. … ILK246CD. Jacob Anderskov – piano. Nils Davidsen – bass. 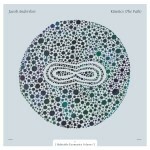 Gerald Cleaver – drums. Recorded in Rainbow Studio, Oslo, May 2015. All music by Anderskov, Davidsen & Cleaver. 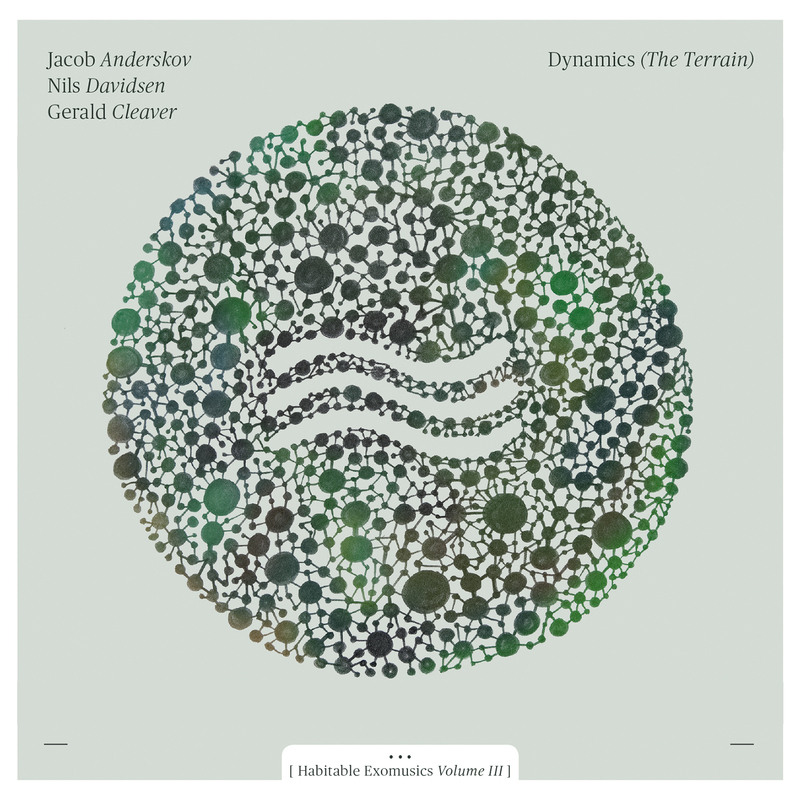 JA_Dynamics_Pressrelease_UK // JA_Dynamics_Pressrelease_DK. Release date September 25th, 2015. – One of the main places to look for the general disseminations of what was going on in the project. The blog is partly in Danish, some of it is in English, more to be published and/or translated to English – stay tuned. The blog contains reflections on the music, the processes and the results. [Jacob Anderskov’s KINETICS: “Pull-Up”, live 2014]. [Jacob Anderskov’s KINETICS: “Cous Cous”, live 2014]. 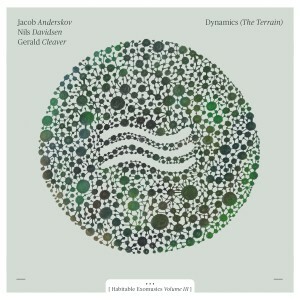 [Jacob Anderskov’s KINETICS: “Tse Tse”, live 2014]. [Jacob Anderskov’s KINETICS: “Snap, Pans”, live 2014]. * Concerts in many cities and countries, including Copenhagen, Aalborg, Lemvig, Gentofte, Hillerød, Ballerup, Ishøj, Esbjerg, Oslo, Beograd, Karagujevac, Indija, Edinburgh, Nuuk, Amsterdam, Rotterdam, Groningen, Århus, Bremen. * A collection of INTERVIEWS with a number of leading international improvisors: INTERVIEWS_HabExo_PDF_150812. * Habitable Exomusics Analysis, a theoretical text with musical analysis and disseminations of selected parts of the artistic output in the project. Pdf, 65 pages, in English; HAB_EXO-Analysis_pdf_150810. * Presentations & lectures at RMC (general Artistic Research presentations as well as theoretical “Habitable Procedures” dissemination/analysis), and at Filmskolen, Artlab, Syddansk Musikkonservatorium, DKDM, etc. – a fraction of which are included on the trilogy albums. Se audio links above.